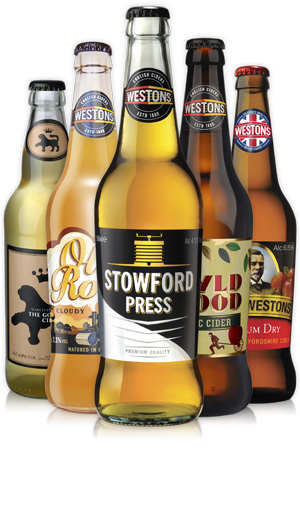 From the tannic to the perfumed, there are plenty of options to suit the adventurous or discerning cider drinker. Australia's cider boom is well underway. According to an IbisWorld report, it is estimated that growth in market share over the past five years has increased on average by 19 per cent. A gradual shift towards on-premise consumption in mainstream hotels and niche establishments has been assisted by opening the market to new consumers, who would have previously chosen beer or wine. "We have noticed real trends moving away from traditional forms of alcohol, with the upside being that cider , craft beers and alcoholic ginger beer are seeing a large following" says a spokesperson from liquor supermarket chain Dan Murphy's. 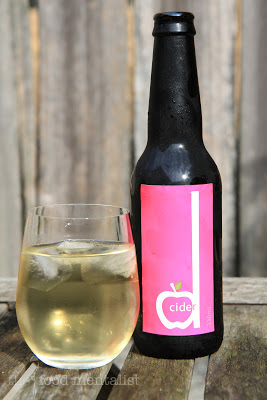 With over 150 varieties of cider available for sale on the Australian market, bottle shops are trying to cash in on the interest, dedicating entire sections to cider in order to meet growing demand. While Dan Murphy's says multinational producers with brands like Fosters and Tooheys, with brands like Strongbow and 5 Seeds,remain the top sellers and have larger marketing budgets, there is consumer interest in boutique micro brewers. "Consumers are increasingly concerned about provenance and the history of the product" says a spokesperson from Dan Murphy's. But with any emerging industry comes challenges. Currently manufacturers are focused on protecting the quality and reputation of traditional cider. Several producers have started to speak out about the largely unregulated cider market in Australia, in a bid to protect the integrity of traditional cider. Jeff Aston, winemaker at Eling Forest Winery and Cider Making Services at Sutton Forest, NSW, in says the big budget marketing campaigns of some local and international brands “seem to be taking the focus away from premium styles and towards more of a drink to replace RTD's". Ready to drink (RTD) varieties, are characterised by pre-mixed drinks which include alcopops – often packed full of artificial flavourings, concentrates and added sugar. Now there's cider and there's cider. Steve Dorman, owner and cider maker at The Hills Cider Company in Adelaide points out is that within the cider category, there are three methods of production: cider made from imported juice concentrate, often from China; RTD style ciders made from flavours; and cider made traditionally, using 100% fresh fruit. "What I love about making traditional cider is that I get to do a vintage every month, and I have a large range of fruit to experiment and play around with," Steve says. 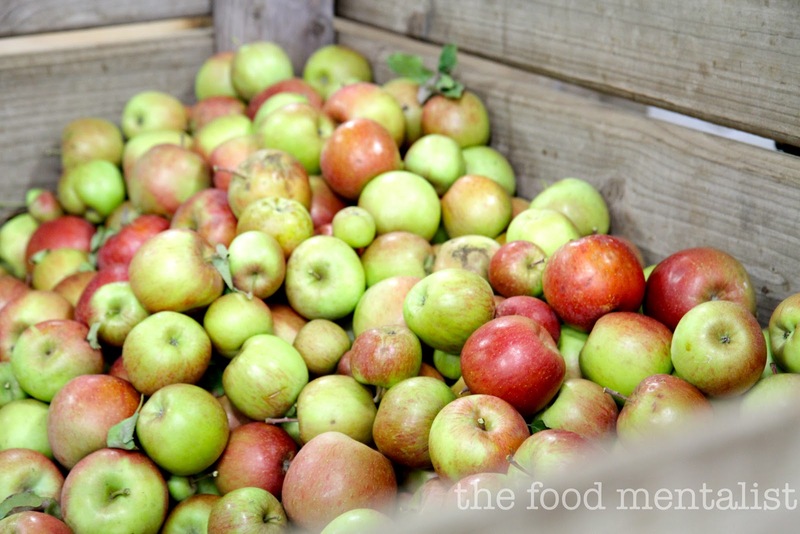 The differences between traditional cider and RTD varieties can best be summarised by Charlie Ostaszewski, co-founder of The Apple Thief Cider. " 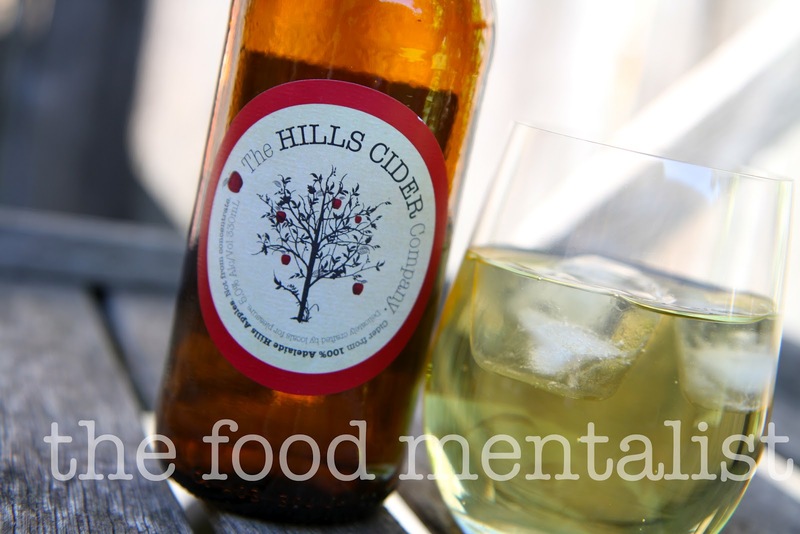 Our cider requires craft, time, effort and apples, while RTDs require water, flavourings, ethanol and a quick turnaround to keep cash flow positive," he says. At present the Australian cider industry operates without an industry code of practice and this is of great concern to boutique producers. "Some producers could use imported concentrate and add sugar and water and flavouring to produce a drink like a soft drink, but labels itself as a cider," says James Kendell, President of Cider Australia and owner of Small Acres Cyder. Cider Australia, an industry body representing Australian cider makers, promotes the production of 'real' traditional styles of cider and aims to educate consumers about cider and perry (pear cider) in Australia. 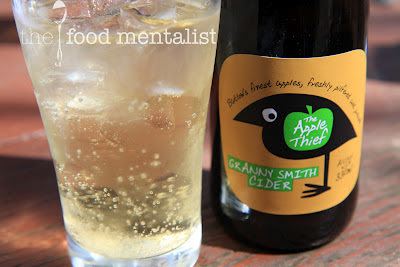 A recent proposal by the Distilled Spirits Industry Council of Australia to tax cider at the same rate as pre-mixed RTD beverages would see the tax rate on a glass of cider quadruple. 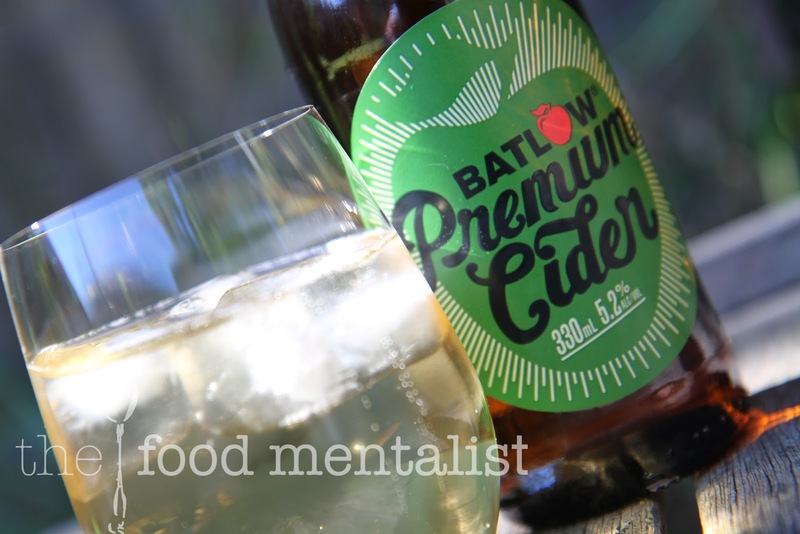 "Any adverse move in tax, particularly in line with what DSICA propose would see many small producers like us simply shut up shop" says Rich Coombes, co-founder of Batlow Premium Cider. In 2011, a decision to extend an apple brand into the cider market resulted in a joint venture between the NSW Batlow apple growers co-operative and cider makers and brothers Rich and Sam Coombes with the launch of the Batlow Premium Cider brand. After learning their craft in the United Kingdom, the brothers aim to follow the lead of Coopers in beer brewing and establish a high quality product capable of mass distribution. 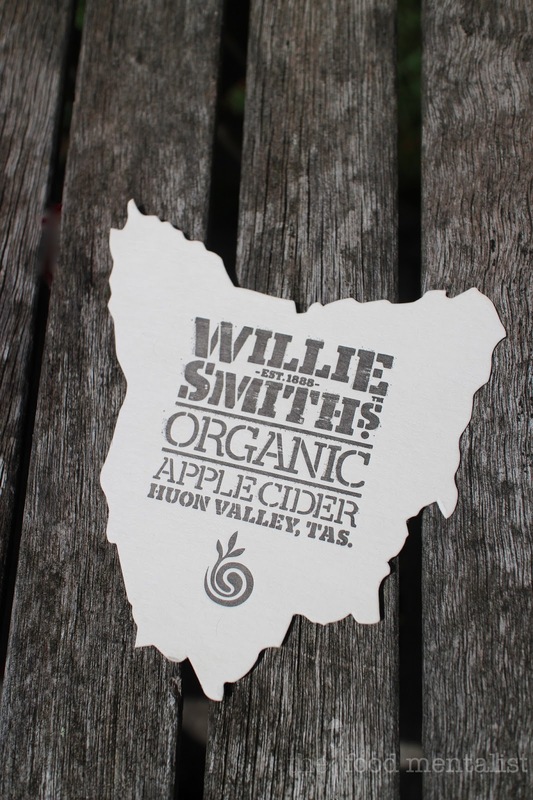 Sam Reid from Australia's first Organic Cidery in Tasmania's Huon Valley says the growth in cider has benefited the Australian agricultural industry but warns that manufacturers need to work on label integrity so people know what they are drinking. “We need to be labelling ciders made from concentrate and ciders made from imported products to distinguish them from locally grown or produced products," he says. “There are too many 'ciders' on the market that use concentrates and have no direct relation to the fruit on the trees. I think as soon as people taste natural, there's no going back to other types,” says Charlie Ostaszewski. The United Kingdom is the top producer of cider with the largest per capita consumption of anywhere in world. Established in 1880, Westons is one of the UK's most recognised brands and now exports to over 40 countries, including Australia. Roger Jackson, Westons Commercial Director says the company’s sales in Australia have increased every year, since it began trading here in 2005. 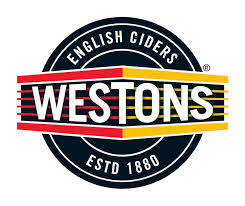 Australia is now Weston’s third largest export customer. "Much needs to be done when it comes to educating Australian consumers, particularly with regard to the differences in quality, style, provenance and authenticity,” he says. I had no idea that the UK produced the most cider! And I was talking to chef and mirco brewer Stefano di Pieri and he was lamenting how the big companies and their big budgets often drive consumer behaviour for beer-it sounds like cider is no exception too. The Australian market is very dynamic and diverse and the wide offering will entice new consumers into trying the many different styles and flavours available. Having been in the UK Cider Trade for 35 years I can see many similarities in the sector in Aus as it was a few years ago in UK. There is currently a vast number of products on offer with new ones entering every day. With the 'boom' of cider it is no wonder that the global brewers are now trying to get in on the act. My view is that many of their offerings will be far more 'mainstream' than the craft ciders currently available. 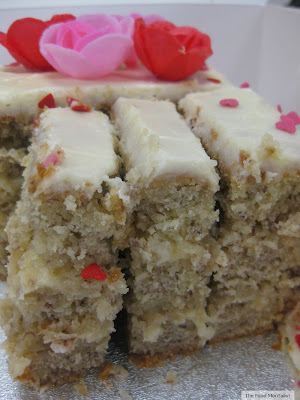 Initially there will be casualties as they use their 'buying muscle' to gain listings and presence on shelf and in bars. But, with their 'buying muscle' comes marketing spend. Any cider, mainstream or not, that is advertising is not only helping their own product but the category overall. 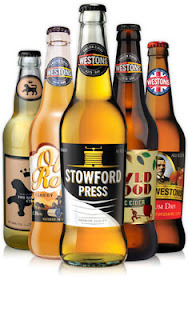 More new consumers will be enticed into the category and as they become more experimental in their cider drinking repertoire or/and become disenchanted with the major mainstream products they will migrate toward the craft, traditional and authentic ciders again. I can foresee some 'short-term-pain' for some of the smaller producers, but a 'long-term-gain' for even more small and craft producers as the category grows with the mainstream producers battling head to head and allowing the rest of us to develop alongside them. Roger Jackson.